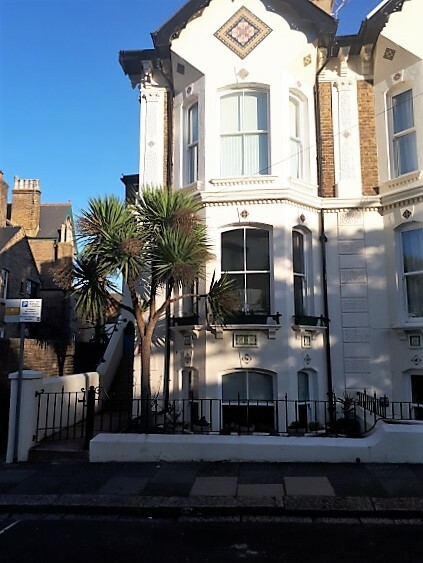 Located just minutes from the seafront, railway station and Deal town centre with its many shops, (including both independent and major high street stores), restaurants, pubs and attractions, Number One is the ideal place to stay whatever your plans. Although we do not have our own parking facilities, being located so near to the town centre, there is ample on street parking with unrestricted parking areas only a few minutes’ walk away. We will guide you where best to park in Deal upon arrival depending on your plans during your stay and whether you will be using your car. The seafront boasts a long flat promenade with an attractive seawall and a shingle beach. The promenade is perfect for a cycle ride or a stroll to Walmer Castle and beyond to Kingsdown, St Margarets and Dover. Going north you can ride or walk to the medieval harbour town of Sandwich. In either direction you an return the way you went or get the train back to Deal. We offer a discount on cycle hire. Cycles are allowed on most trains in this area outside of the rush hour. More locally you can explore Deal Castle, which is literally just around the corner from Number One, and, following this, sample some of Deal’s increasing and excellent eating spots. Deal’s wide variety of restaurants, cafes and pubs provide excellent choice, whether you want fish and chips on the seafront with a sea view at Seaview fish and chip bar, an ice cream overlooking the sea or a five course fine dining experience at the Dining Club. Deal also has its very own proper tea room at Harriets Cafe and Tea Rooms on Broad Street, selling full afternoon and cream teas, light meals and great homemade cakes and English tea! And if you fancy some shopping Deal’s bustling High Street offers a unique mix of independent shops selling everything from bisque to birdcages at one end leading to more familiar names such as Boots and Clarks at the other.